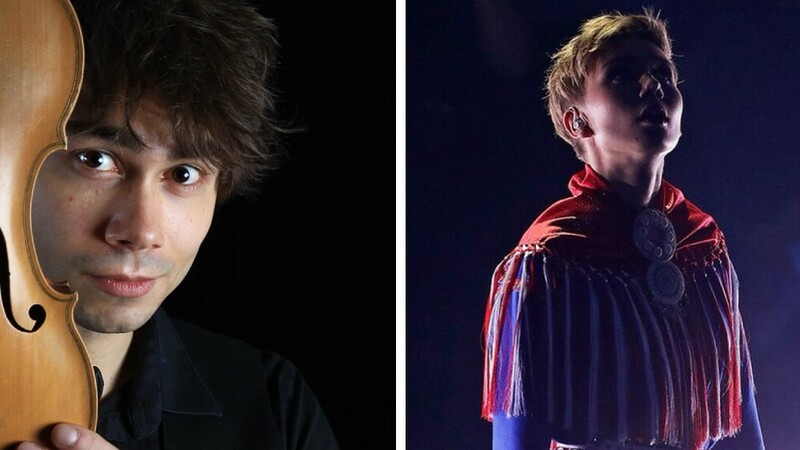 Together, the Joiks of Rybak and Stjernekamps Ella Marie, got more than half a million views. 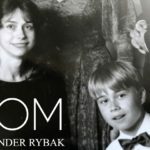 Alexander Rybaks newly produced Joik, Let the music guide you, was published last Saturday on YouTube. It has become a hit on YouTube. “It is nice, that the video is getting shared so much on the Internet. It seems, as the “Jungle-Telegraph” spread fast among the schools in Northern Norway. 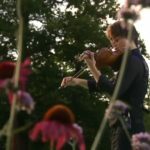 It warms my musical heart” – tells a happy Rybak. Musikkekspert og anmelder Christine Dancke understands, why Joik is popular on YouTube. – This is a time, where much of the popular music sounds very much the same, and because of that, I think it can feel even stronger, to be affected by something unexpected. (As joik is to many) – says Dancke. Many young people are using YouTube, and one of them is Amalie Risten Urheim. ” There is a lot of talking on the social media, among youth and in general. Often you hear “Have you heard this?” and then, you want to be updated” – says Amalie Ristin Urheim. 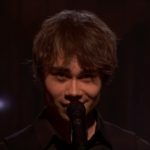 Alexander Rybak was, last week, the first artist to perform in NRK Sápmis program «Muitte Mu». Since the performance of Rybak was published on YouTube, the number of views have kept increasing and still do. In less than one week, the Joik has got more than 170.000 views. “Mom and Dad were very glad, to see me so inspired. Several friends have commented the same: That I seemed to be very inspired – and I am!” – says a pleased Rybak. 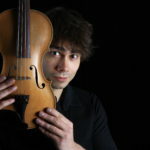 It is not only Rybak and his Joik, that are doing well on YouTube. The Stjernekamp-winner, Ella Maria Hætta Isaksen, has with her two Joiks «Máze» and «Ozan», during her Stjernekamp-participation, reached close to 350.000 views. Per Sundnes, former commentator in Eurovision Song Contest and norsk Melodi Grand Prix, thinks, the reason, that Joik is doing good on YouTube is, because it is a new way to watch moving pictures. He also says: ” They perform Joik in a new way, that reaches a younger audience”. Joik is such a strong part of the culture. 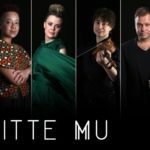 I think, it would have been the same, if it has been a Sami Song”, Amalie Risten Urheim confirms. “I feel proud of my culture, when things like this go viral”, she adds. Do you remember this Joik? It has reached more than 11 million views on YouTube.